Wayne attended Texas A&M University and graduated with honors in 1963 with a degree in Engineering. He later received his Professional Engineer License and worked for 13 years with Aramco in Saudi Arabia, before he retired. He was actively involved with the Southwest Texas Archeological Society. 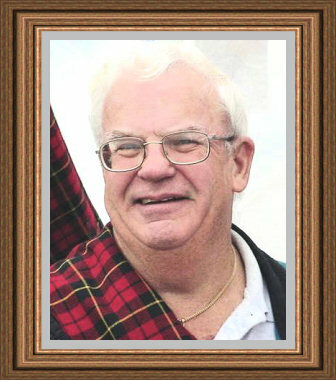 He was a Council Member of the Clan Wallace Society Worldwide and a Convener in Texas for many years. He was the brother to Past President Marcus "Jim" Wallace, and uncle to current Secretary and Board Member, Donna Kay Wallace. Wayne was a quiet man with that slow Texas drawl, and unique in his love of family and friends. He was a Patriot, Conservationist, Adventurer, and a proud man of our Heritage. He had a keen interest in nature and her history. He is survived by four children, 12 grandchildren, and four great-grandchildren. He is much loved by his family and will be dearly missed.